Travelers with Laos nationality don't need Vietnam visa for 30-day stay in Vietnam. 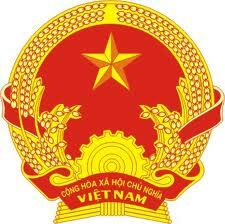 They have to apply Vietnam visa in case their trip is longer. Address: No. 427-428, That BoSot Village, Luangprabang Town, Luangprabang Province, Laos.